- Removes sand, bark, shieves, unbeaten paper chips. - Available in sizes from 300 lpm to 1500 lpm. - Header- inlet & outlet. More efficient for power saving with SS helical Rotor. The Pulp Mill unit was set up by MIL in year March 2007 in order to consolidate itself in paper manufacturing. It has automatic-manufacturing facilities with production capacity of 150 tons Per Day. This depicts the passion of the management to give the concrete structure with the back up of solid plan. Complete pulp mill for sale in europe. We are manufaturer of Pulp Making Machine. We manufacture highly efficient fruit mill that is fabricated using premium quality material in conformation with the required industry norms. It is used for crushing fruits and vegetables to extract pulp and juice. The machine is compact in design and is easy to operate and clean with high in performance and low in maintenance. 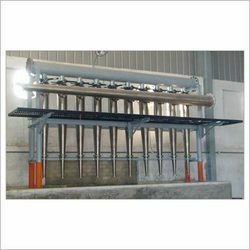 We offer quality Dumping High Consistency Pulper, which comprises of a rotor for smooth working and an extraction plate for easy operation. This machine is highly flexible and requires minimal maintenance. Moreover, this is consists of an effective feed chamber to install the pulp. We manufacture a wide range of Pulp Thicker, which is made using premium quality raw material. Our range is available in varied specifications, and is offered to the clients as per the demands stated by our clients. Acknowledged for various features, these products cater to the needs of varied industries. 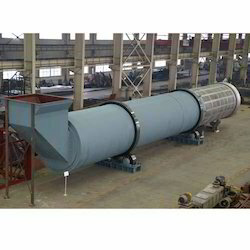 - Consists of two pulpers Double Stage , with cores and fine sieves, One for pulping and the other for finishing the product in one operation.